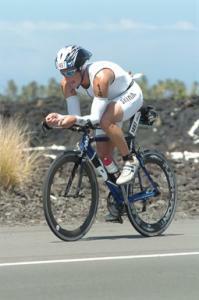 Specializing in endurance athletes : triathletes, cyclists, runners as well as swimmers. Success. Coach Scott Iott has been notified of your message.